October 11 is International Day of the Girl Child !! So I accepted the invitation to attend Women Empowerment event on Oct 9,2015. The event was organized by the National Federation of Indian American Associations (NFIA) under the leadership of conference chairwoman Mrs. Angela Anand. It was an NFIA's Empowering#Women and #Girls Conference held this weekend in the #Washington area, kicking off the #InternationalDayoftheGirlChild. Women Empowerment is very close to my heart. 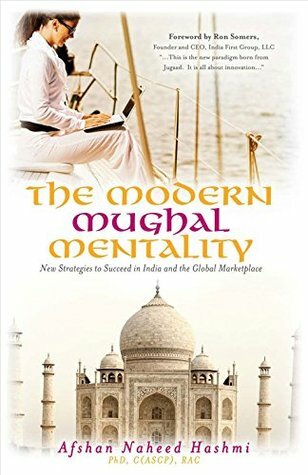 I was invited to sign copies of my book The Modern Mughal Mentality-New Strategies to Succeed in India and the Global Marketplace in this event. Certain part of my book sales will go towards charity especially empowering women and underprivileged. I believe in the mantra that the more one gives the more God Almighty gives you. Everybody present liked my book a lot. Swetha Prabakaran, a 2015 White House 'Champion of Change'. At 15, Swetha is the Founder and CEO of Everybody Code Now!, a non-profit working to#empower the next generation of youth to become#engineers, #scientists and #entrepreneurs. Medha Reddy, founder and President of the Maryland Youth Legislative Council. She is a high school student actively assisting with Maryland Delegate Aruna Miller's re-election campaign. Models walked the ramp for a great cause in a show coordinated and choreographed by Pallavi Darne and Shweta Misra The students of Natananjali School of Dance, founded and directed by Lakshmi Swaminathan, performed in the Bharatanatyam style; as well as students of Kuchipudi Dance Academy, founded and directed by Lakshmi Babu. Also there were many prominent speakers, other dance performances as well sumptuous food.